In addition, dbForge Studio for MySQL is a perfect alternative to MySQL Workbench. 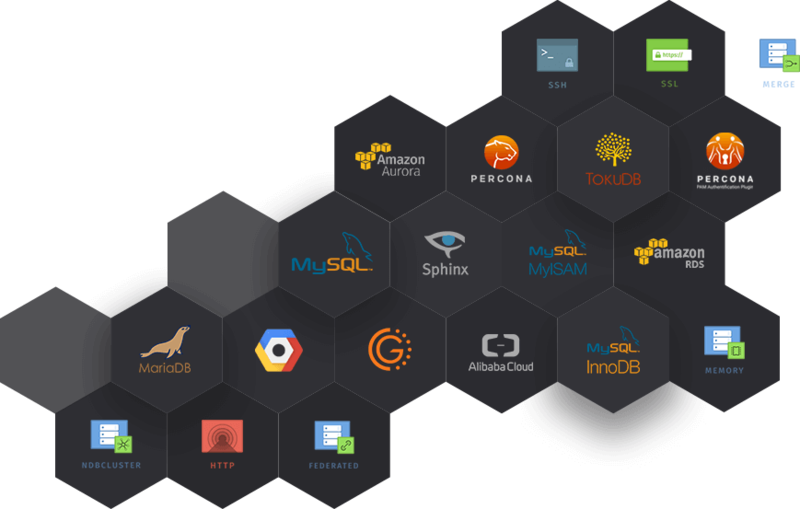 Check out the pros of our tool over MySQL Workbench! Maciej ZagozdaHead of Architecture, Taskscape Ltd. Send us a link to your Oracle ACE for MySQL profile, and get a free license on the product. Get 50% OFF for switching to dbForge for MySQL tools from competing tools! Get a significant discount, or a free license, by spreading a word about the tool.